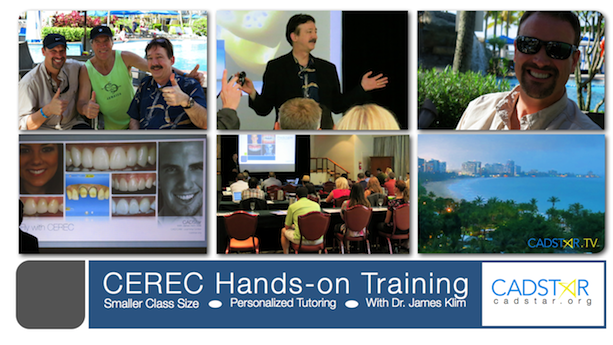 Dr. James Klim collaborated with Dr. Todd Ehrlich, Dr. Paul Homoly, and UT Health Science Center for a three day CEREC Puerto Rico gala. Thank you to all the attendees that made there way from all over the world for this delightful event. Looking forward to the next one.